Sigiriya is a one of the famous and most attractive place in Sri Lanka. 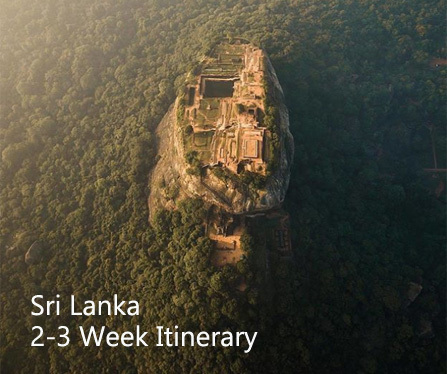 Sigiriya means lion’s rock. Height of the rock is around 200 meters. 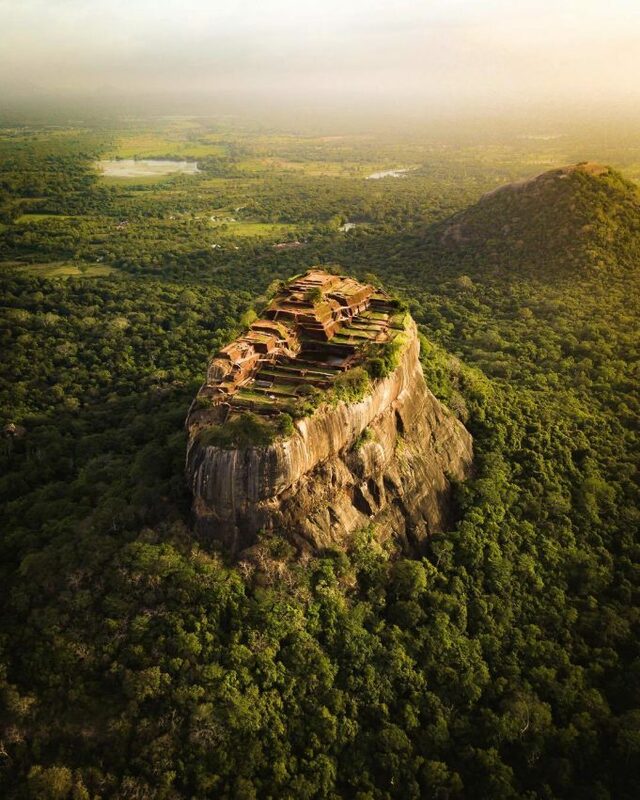 According to the history of Sri Lanka this rock used as a kingdom in Sri Lanka by king Kashyapa in 5th century. This rock is one of the UNESCO heritages in Sri Lanka. Sigiriya consists with all features in the kingdom such as flower gardens, lakes, caves etc. According to the Mahawanshaya (main Chronicle of Sri Lanka) king kashyapa built his kingdom in Sigiriya to protect from his brother king Mihidu. But legends says that king Kashyapa subsided during the war between his brother. 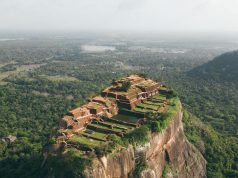 Sigiriya provides evident for the great technologies in ancient Sri Lanka. Several ponds are located in the top of the Sigiriya. Water for this water gardens come from the underground pipes system. This system is also active in rain season.